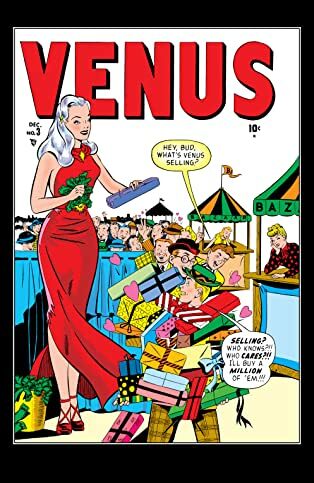 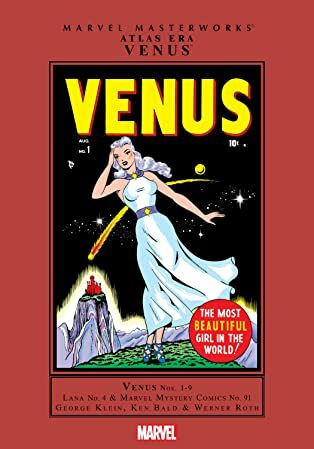 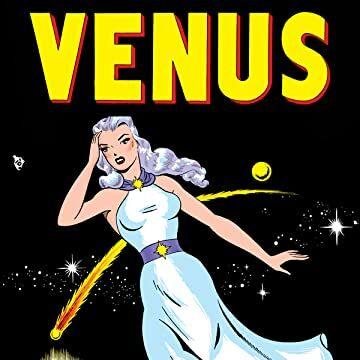 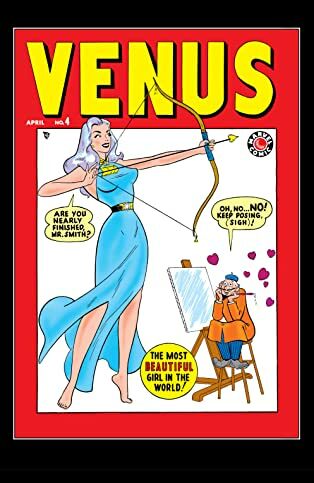 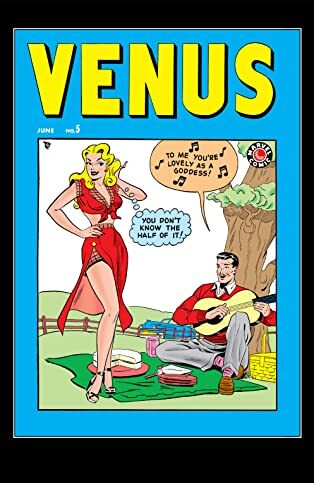 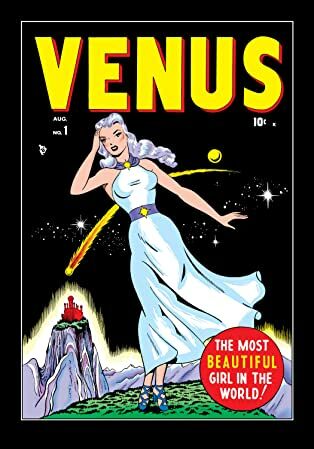 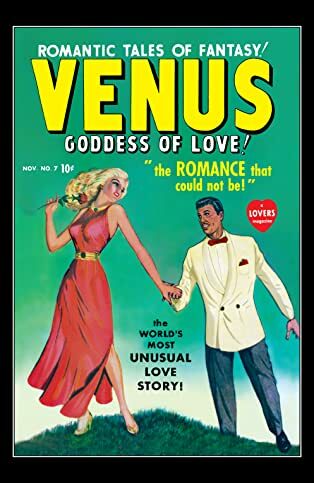 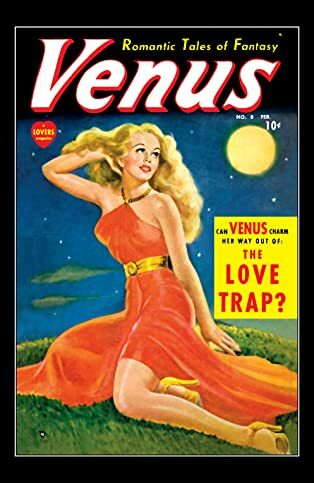 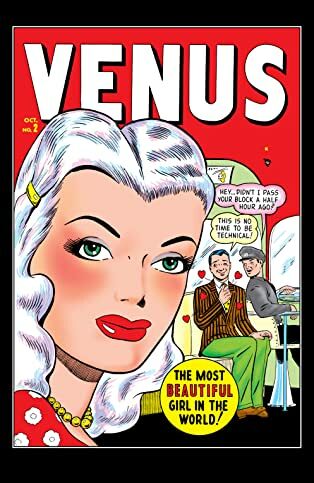 The tale of Venus, a beautiful woman from another planet. 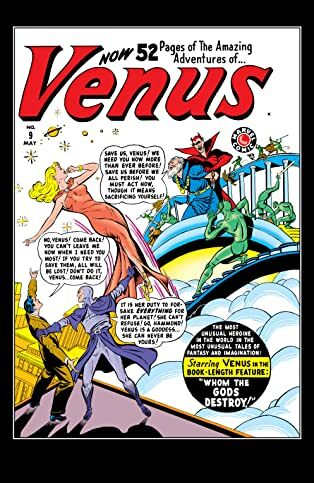 But what purpose does a goddess-like alien have on earth? 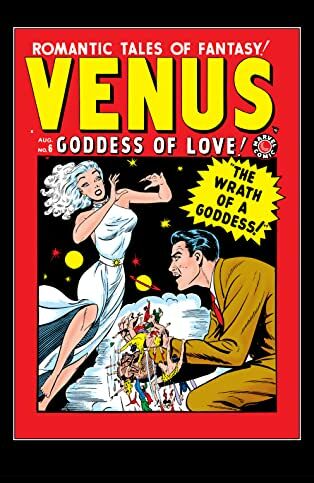 People flock to her beauty and surround her with grace, but what are Venus’ true intentions?